DESERT VIGNETTES: MONTANA : Mt. Gould and Grinnell Point - Glacier N.P. MONTANA : Mt. 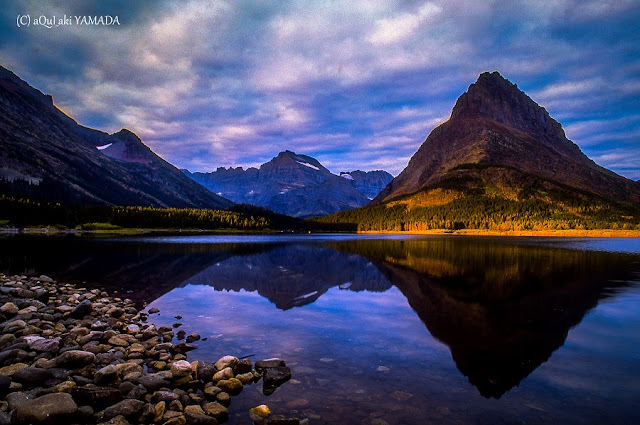 Gould and Grinnell Point - Glacier N.P.